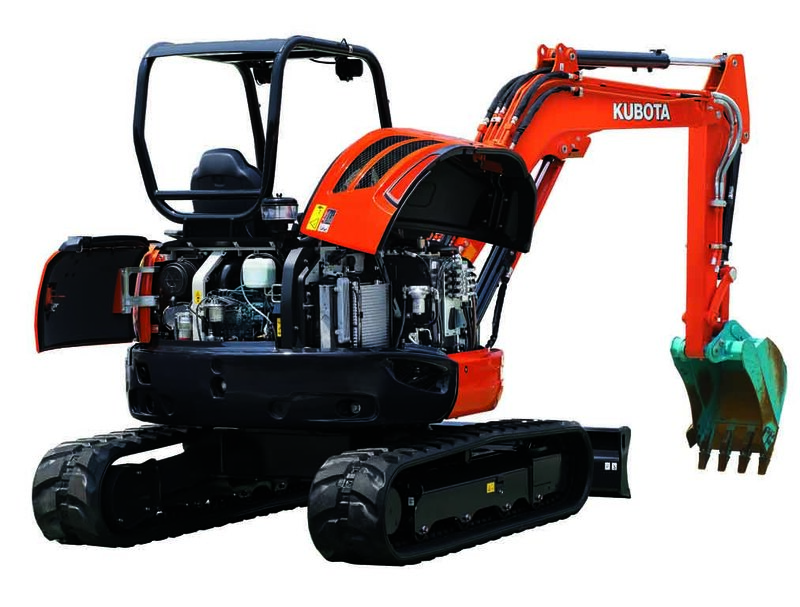 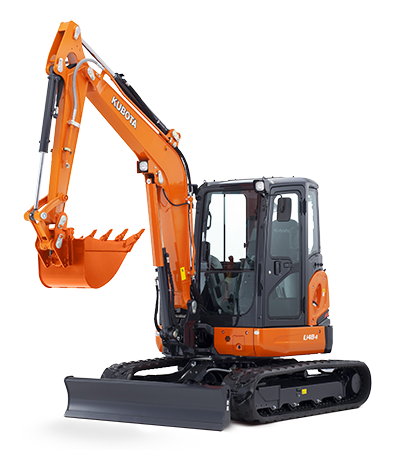 With a tight tail swing, the Kubota U48-4 excavator has the flexibility and power to work wonders in tight spaces. 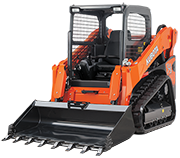 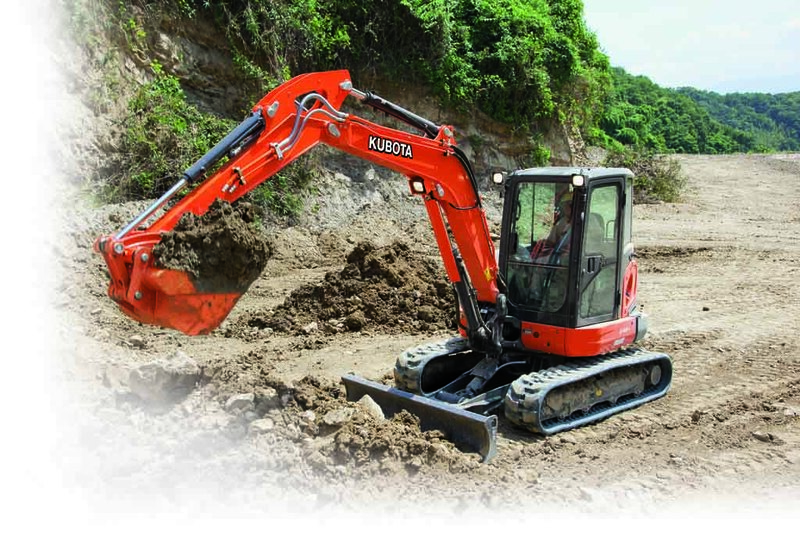 Powered by a Kubota 41HP, renowned worldwide for their outstanding reliability, the Kubota U48-4 delivers impressive digging force, for optimal results in less time. 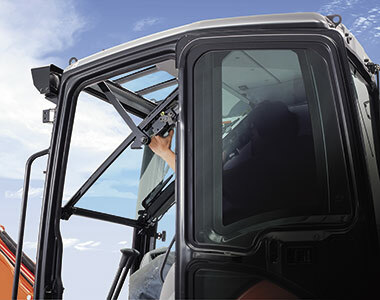 With a newly designed cab, experience luxury never seen before in this class. 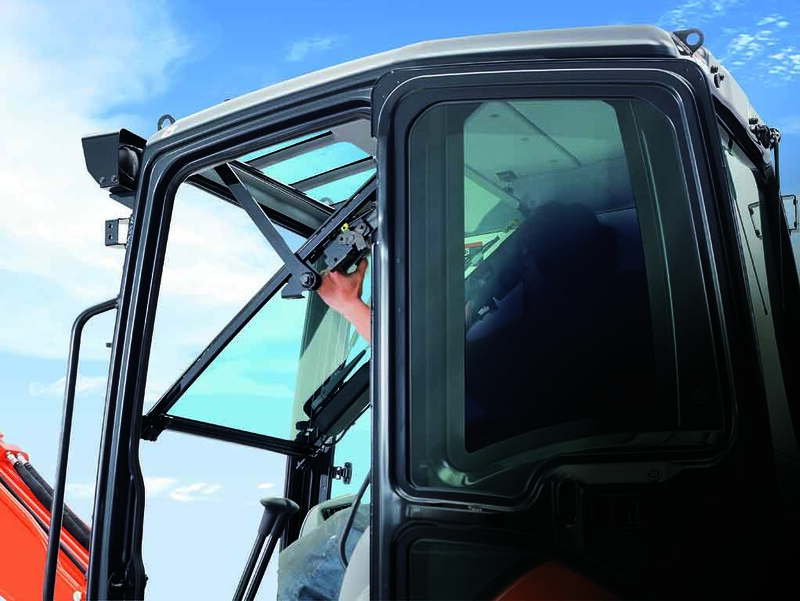 New and improved 1-pump load sensing hydraulic system ensures the smoothest of operations regardless of the load. 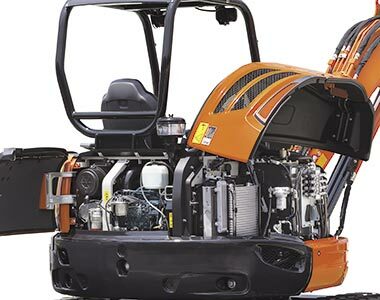 Powered by a 41.8HP Kubota engine renowned worldwide for outstanding reliability. 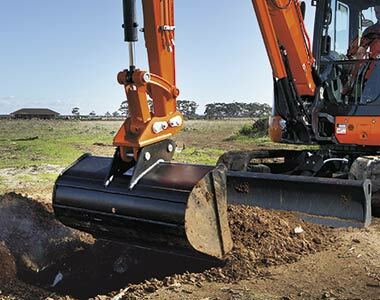 Two piece hose design for the dozer simplifies hose replacement and reduces down time. 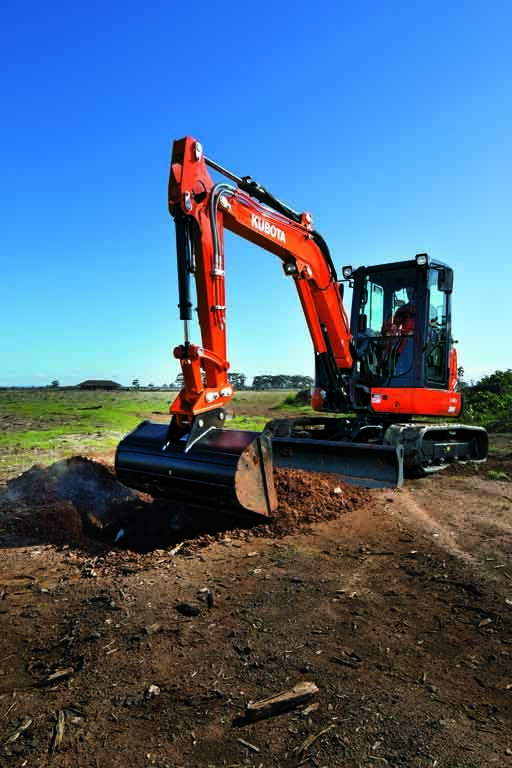 Pre-cleaner system fitted to help protect the engine in extreme dusty Australian conditions. 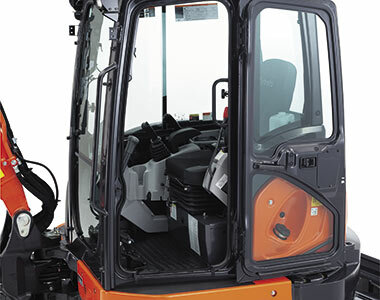 Auto idle system automatically reduces RPM’s when control levers are left stationary, reducing noise and operation costs due to less fuel consumption. 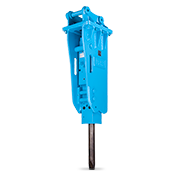 Bucket breakout force of 3360KG, offering power and versatility for use in a variety of conditions. 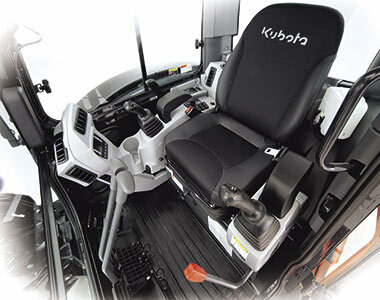 Travel breaks as standard for piece of mind during transportation or parking on hilly terrain.